New rules for qualified mortgages took effect last week. Many lawmakers and mortgage industry leaders are showing concern that these rules could greatly restrict mortgage credit and negatively impact the housing recovery. These new rules for qualified mortgages are commonly referred to as QM rules. These are mortgages that meet the ability to repay rule whereas borrowers spend no more than 43% of their income on debt. The purpose is to protect consumers so that they aren’t placed into mortgages they are unable to pay. But the overall effect could reduce access to credit for homebuyers. There will be fewer loan programs available for home buyers. An “interest-only” period, when a consumer pays only the interest without paying down the principal. “Negative amortization,” when the loan principal increases over time, even though the borrower is making payments. “Balloon payments,” which are larger-than-usual payments at the end of the loan term. 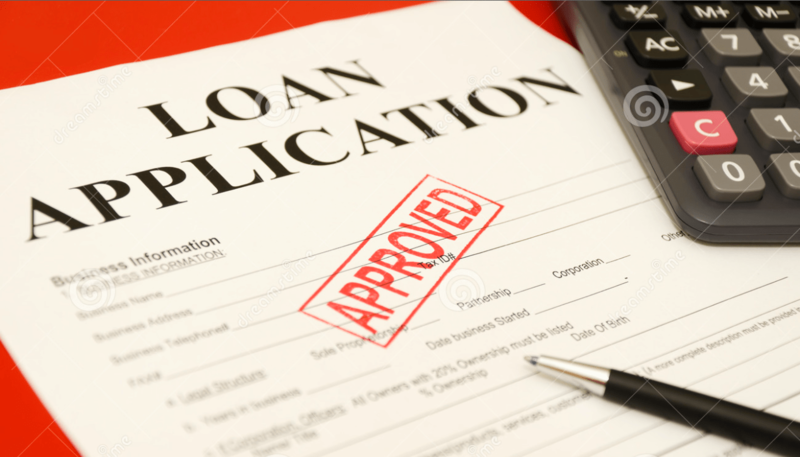 However, loans with balloon payments are allowed by small creditors in certain circumstances. maximum loan term for qualified mortgages. Forty-year mortgages have been useful to many buyers in reducing their monthly payment and in many cases they will no longer be available. QMs will generally require that the borrower’s monthly debt, including the mortgage, isn’t more than 43 percent of the borrower’s monthly pre-tax income. (This limit does not apply to the temporarily authorized QMs, eligible for Fannie Mae, Freddie Mac, or certain government agencies, described above. It also does not apply to QMs made by certain small lenders that hold on to the loans. QMs have limits on the amount of upfront points and fees that the consumer can be charged. The limits will depend upon the size of the loan. Many third-party charges, such as the cost of a credit report, are not included in the limit. QMs also have limits on discount points, which a consumer pays in return for a reduced interest rate. This new rule stems from the modifications made to regulation Z under the truth in lending act. The Consumer Financial Protection Bureau recently amended regulation Z. the changes became effective January 10, 2014.